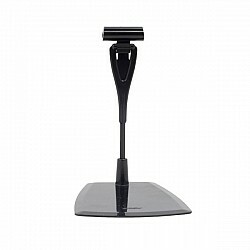 • Free standing price tag holder with card clip. • Free standing price tag holder with card clip. • Height of holder: 120 mm • Minimum order q..